In the past decade, South Korea has been one of those countries that we, Filipinos, include in our bucket list. This is because of all the K-dramas we watch. And since I watch a lot of Korean dramas, we planned to visit South Korea as well. We decided to make our South Korea visit a memorable one and so we timed it during our little boy’s 7th birthday. 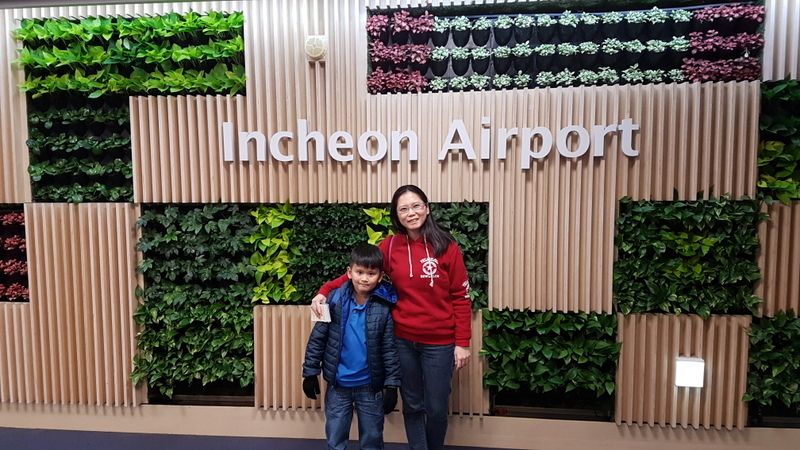 Neo really wanted to see snow and since his birthday falls on winter at South Korea, we make it a point to schedule our visit to the land of K-pop and K-dramas during his birthday. We spent 4 days and 4 nights in South Korea. 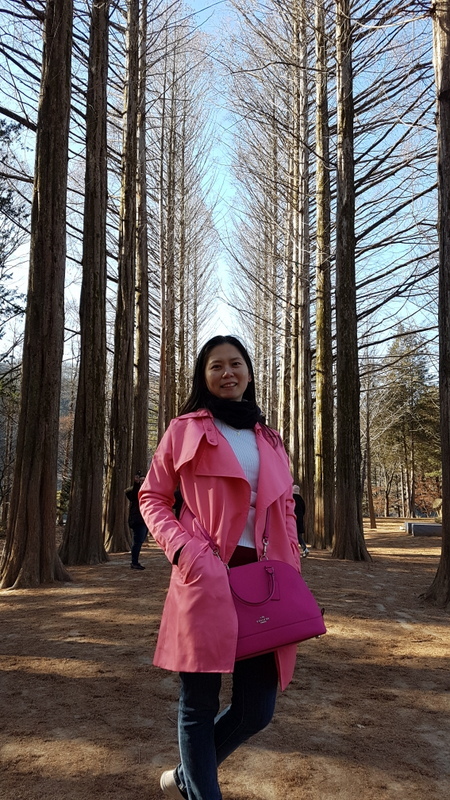 We were able to explore a lot of places in South Korea, though we spent most of our time in Seoul since it is the location of the Airbnb we booked for our accommodation. We visited a ski resort called Bears Town Ski Resort as a birthday treat for Neo since he really requested to see snow on his birthday. We visited the famous Nami Island as well. Here is our 4 days/ 4 nights itinerary in South Korea last December. 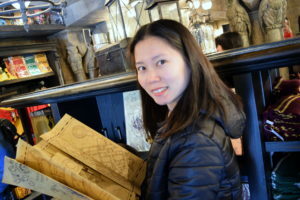 During this trip, we were able to cover so much tourist attractions even though our itinerary looks laidback. So how was our budget during this trip? Here’s our South Korea budget last December 2018. Note that all costs are in Philippine Peso. Exchange rates used were 1 KRW = 0.05 PHP, as that was the conversion when we traveled. Airfare. As with all our travels, we book our flight tickets during promo period. We book our South Korea plane tickets almost a year before our actual travel. Airfare for one person is Php 5,976.68. Accommodation. 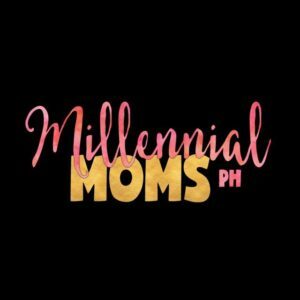 As a family, Airbnb is our favorite go-to booking site for our accommodation during our travels. This is because we don’t have a pay a lot, unlike staying in hotels. We also don’t have to share with others, unlike backpacking hostels. 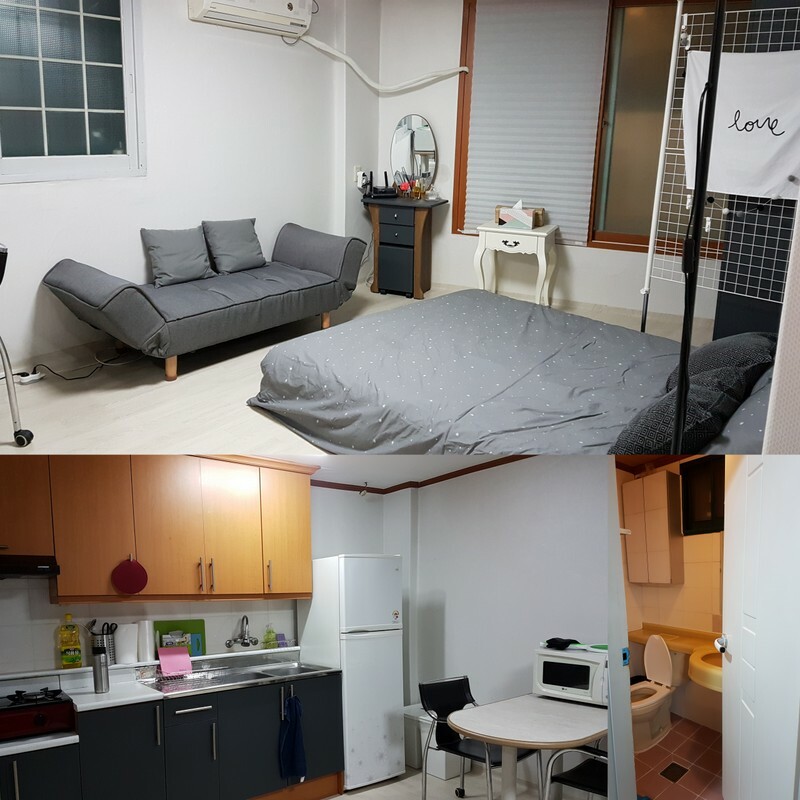 We rented an Airbnb close to Hongik University Station. It is a nice and big apartment with complete amenities. It has its own bathroom, kitchen area, refrigerator, microwave, dining and cooking utensils, cabinet, and heater (oh this was very important during our trip). It doesn’t have its own bedroom as it is studio type. It is located beside a convenience store as well. What we love about this Airbnb is that the host was extremely nice to let us leave our luggage before check-in time and even after check-out time. 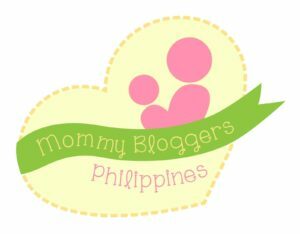 We were able to save more than Php2000 in luggage locker fees! 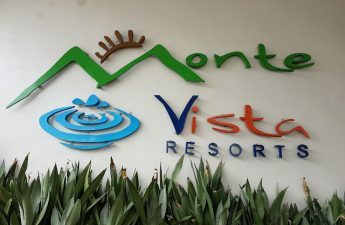 Accommodation cost for 4 days and 3 nights for one person is Php 2,558.04. Transportation. We are very fortunate to visit countries with expensive but very efficient public transportation system. This was also the case in South Korea. We were able to travel around South Korea without the need to book shuttle cars and tour buses. We just used the subway. We didn’t even use the KTX, a private and more expensive train line, as the subway and buses have routes in every tourist attractions we wanted to visit. 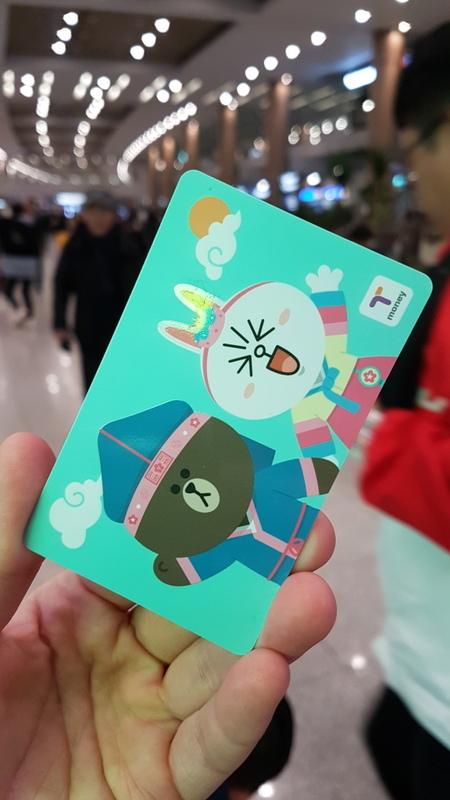 We bought the T-money and it has discounts on subway and bus rides. Transportation cost for one person for 4 days is Php 2,022.50. Food. 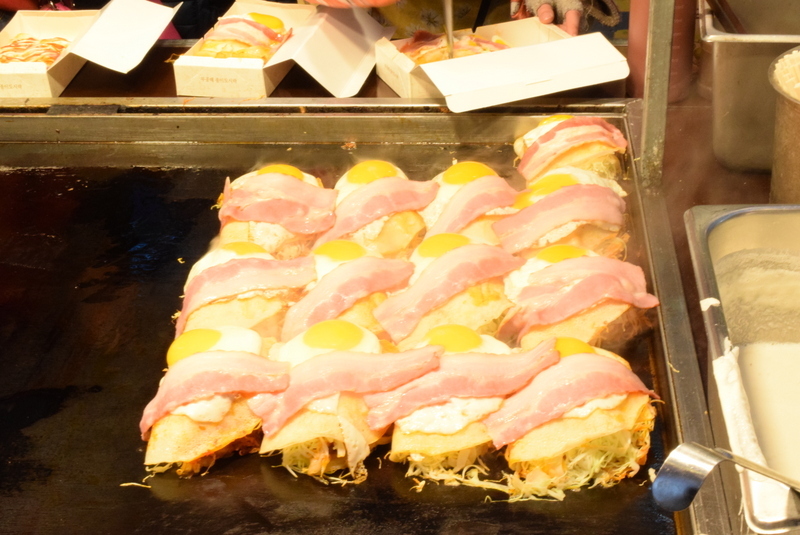 During our South Korea trip, we ate our lunch at food stalls we pass by in our itinerary. For breakfast and dinner, we “cook” in our Airbnb flat. We buy pre-cooked rice and viands in the convenience store near our Airbnb flat. Neo is not a fan of foreign foods, so we make sure to find stores selling Filipino-tasting food (rice plus viand). Food cost for one person for 4 days is Php 2,304.96. Passes and Entrance Fees. 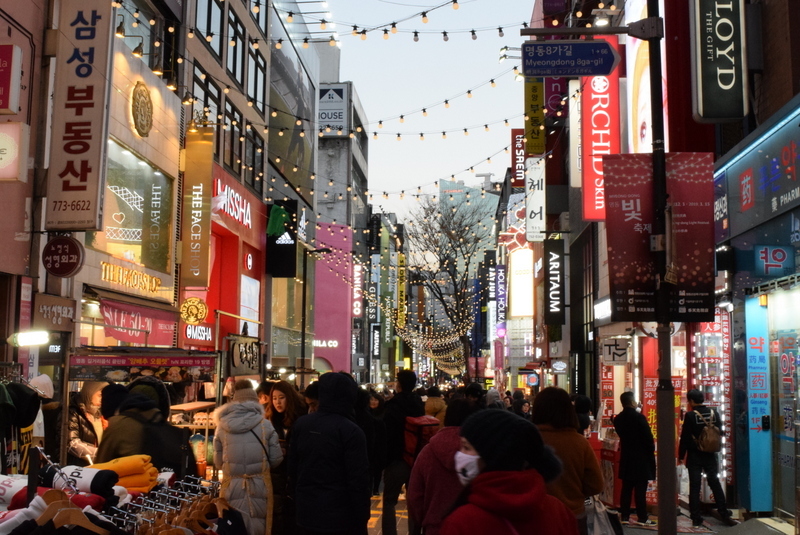 We visited quite a number of attractions during our South Korea trip but we didn’t spend much on passes and entrance fees. This is because we were able to book during promos as well. 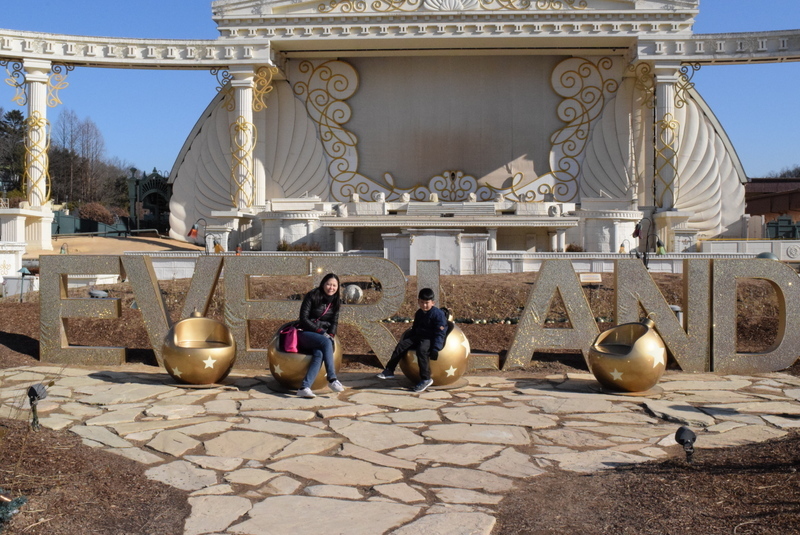 We bought our Everland entrance fee for KRW27800 each as oppose to its normal cost of KRW54000. Apart from that savings we were able to buy it on Klook during the Buy Two, Take Two promo. So, Neo got to enter for free and we have a spare entrance ticket too! 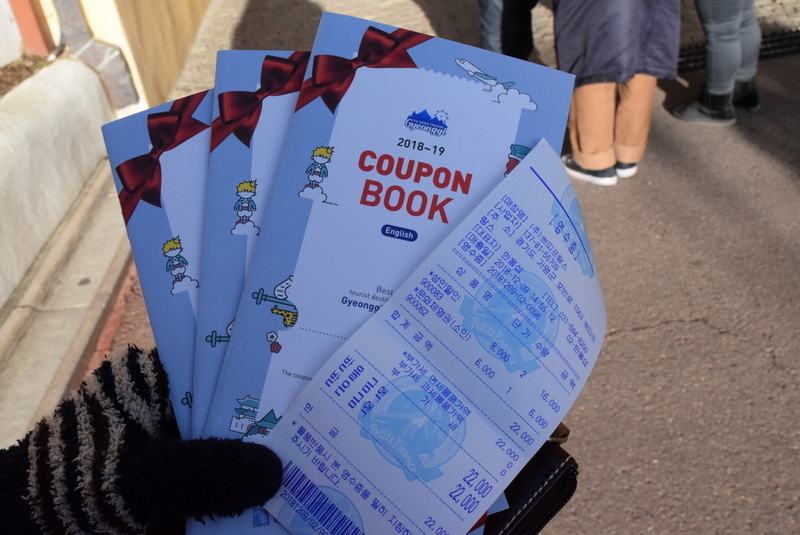 We were able to get a coupon book at Incheon Airport and that saved us a lot on our entrance fee for Petite France and Garden of the Morning Calm. I also rented a Hanbok, and when you wear Hanbok during your palace tour, you get to enter for free. #TravelTipidTip Passes/Entrance Fee cost for one adult is Php 2,990.00. Visa and Travel Tax. South Korean Visa cost nothing but you will have to ask a travel agency to process it for you. 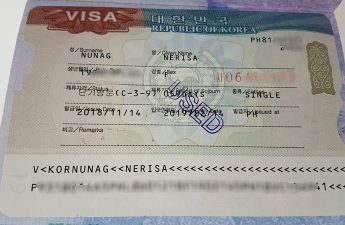 We applied for South Korean Visa during a travel fair and got discount for processing fee. We also spent some for completing the documents needed for the visa. Travel tax for Filipinos is Php1620. Visa and Travel Tax cost for one person is Php 2,278.33. Miscellaneous. 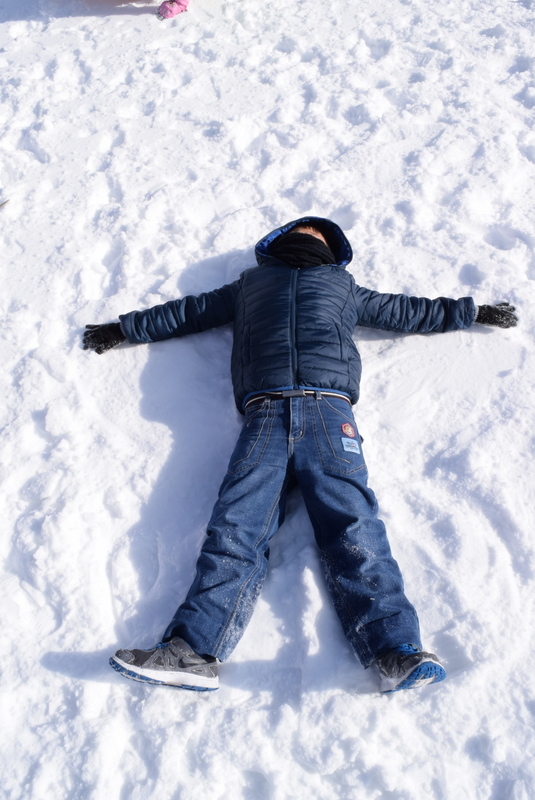 It was winter time during our trip to South Korea. Good thing we have winter clothes c/o our Japan visit. We just bought some warmers and we didn’t spend much on winter clothing. We also bought an adaptor for charging our gadgets, as South Korea has a different power outlet. I also rented a Hanbok to complete my South Korean experience. Miscellaneous cost for one person is Php 1,725.00. 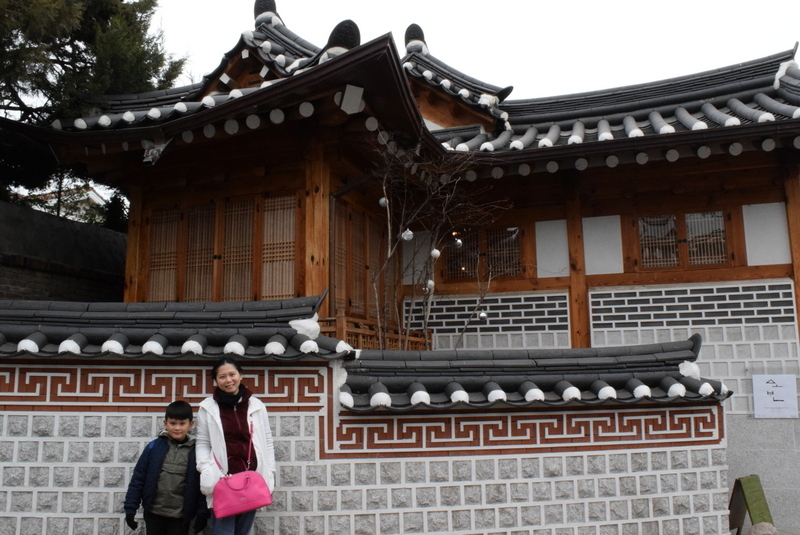 Overall, we spent ~ Php 20,000 per person for 4 days in South Korea. Do note that pasalubong expenses are excluded.